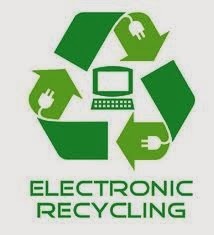 Delran Middle Sch ool’s Computer Club is holding its 3rd Annual Recycling Event on November 14th starting at 9am. Bring your old computer equipment and anything with a plug. TV will not be accepted but you can bring old TVs to the Township Recycling Center. It is mandatory to recycle TVs so do not put them out with the trash as they will not be picked up.